Maruku@Uluru can offer your students hands on workshops with traditional Aboriginal artists and the opportunity to create their own art work. We provide an information session on the culture of the desert as well as the meaning of the various icons of the region including the animals, the landscape and a background to the stories of Uluru and Kata Tjuta. 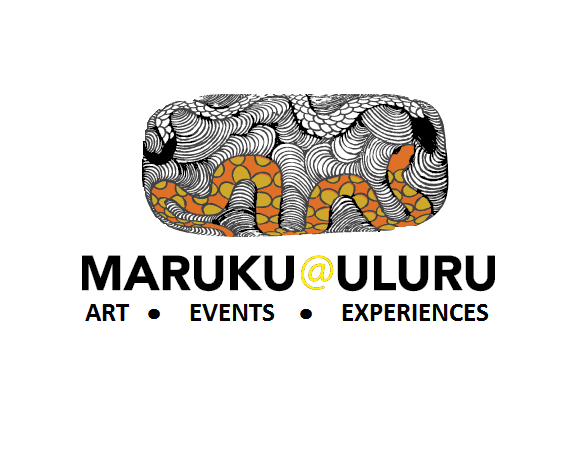 Maruku is a not-for-profit art & craft organisation, one hundred percent owned and controlled by Anangu (Aboriginal People from the southeast and west of central Australia) since thirty years.